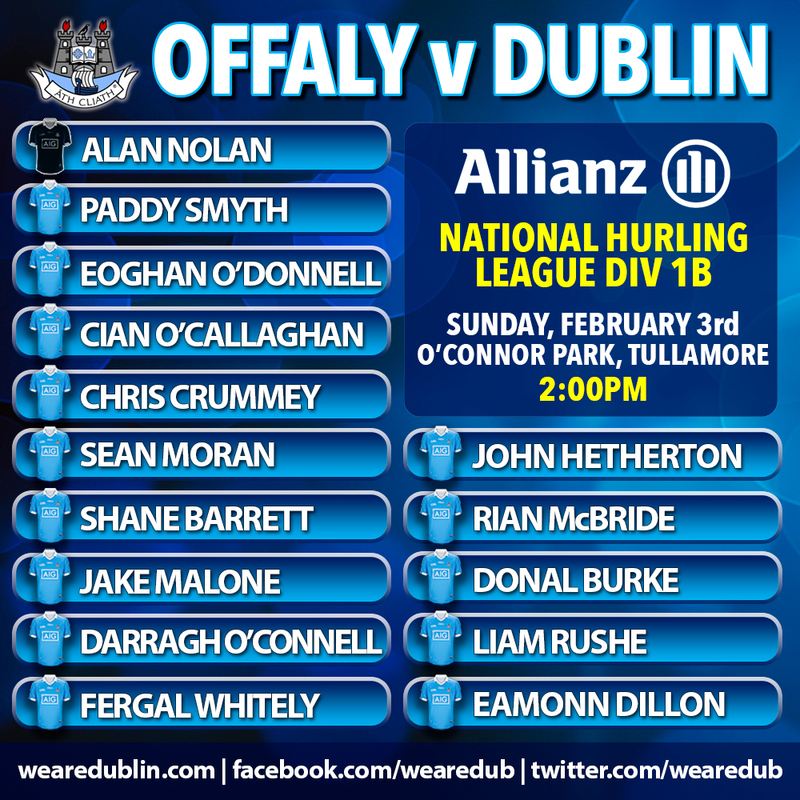 It’s Round 2 of this year’s Allianz National Hurling League, and Mattie Kenny’s second league game at the helm. 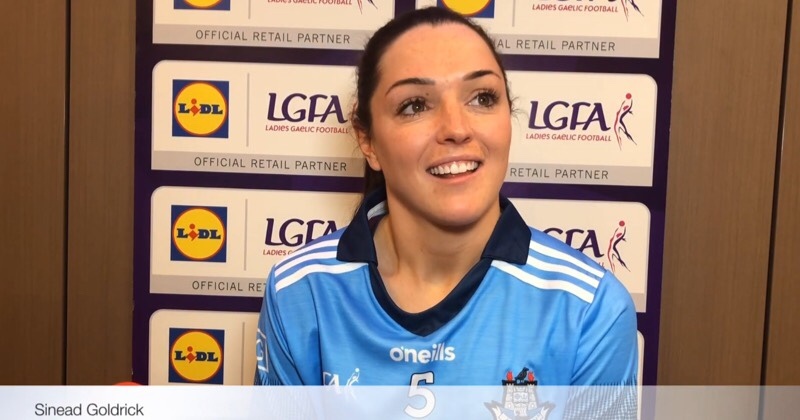 And Dublin will be confident following their opening night victory over Carlow last weekend. In addition Dublin have already beaten Offaly in the current season, seeing them off in Round 2 of the recent Walsh Cup Pre Season competition. Offaly got off to the worst start last Sunday, losing to Waterford on a score of 2-28 to 0-07 so they’ll be looking at this weekend to pick up vital point in the league table. But Dublin will be looking to nail some consistency in the early going ahead of their games with Galway and Waterford. Last weekend, Na Fianna’s Donal Burke came into the action against Carlow as a substitute and made an immediate impact. So much so, the Dublin manager has shown faith in the attacker and has put him back in ahead of Fiontan McGibb who was a last minute replacement. Burke has been a regular in the Dublin starting line up for sometime now and was a late change before throw in on Saturday night. Elsewhere Cian O’Callaghan comes in as a replacement for James Madden in defence. So far in Division 1B Waterford, Galway and Dublin were successful in Round 1, with Waterford leading the pack +27, Galway are +9 and Dublin sit just below them on +6. Mattie Kenny will be hoping Dublin van continue peppering the net this weekend, with Donal Burke, Eamonn Dillon and Darragh O’Connell all raising green flags last weekend against. Carlow.